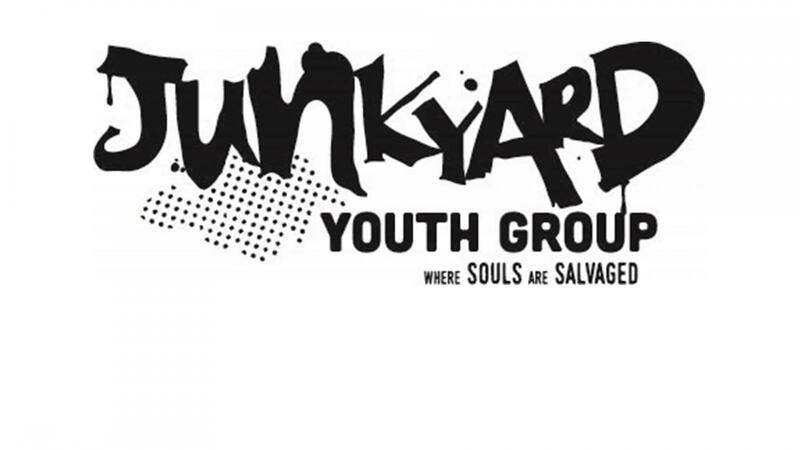 Our Mission: The Junkyard youth group wants to live for God everyday by learning about Him, helping others, reaching the lost, and making friendships. Junkyard 89 is for 8th and 9th Graders. We meet from 6:15pm to 7:30pm. When you arrive, come through the south doors to check in. Junkyard does not meet when Ankeny Schools are not in session (holidays/breaks) or when Ankeny Schools have been cancelled because of weather.